Artistically designed online "Sneak Peak" of a variety of your images prior to the completion of your full image portfolio. Private online gallery for viewing your completed images. 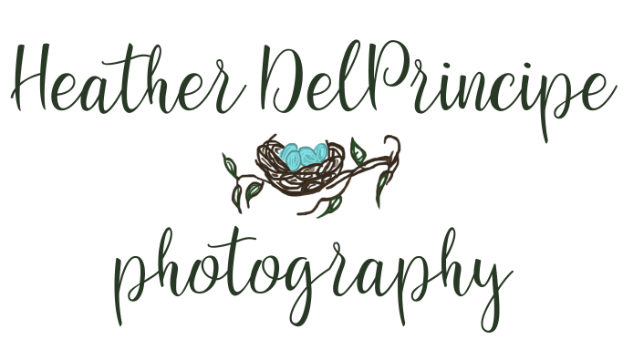 * Heather DelPrincipe/DelPrincipe Photography legally owns all of the rights to all images. Release form provides limited rights to make reprints for personal use only. Multiple Cover Options- Leather, Ice/Acrylic, Metal, Canvas, Silk etc. * Additional sizes, covers, parent albums, and album accessories are also available with the Heirloom Wedding Albums. Price per book depends upon your selections. Heather DelPrincipe/DelPrincipe Photography also offers a full range of professional prints & enlargements. Choose from our full line of Canvas Prints, Metal Art Prints, Acrylic Art Prints and many more selections. Images by Heather DelPrincipe Photography Ltd. & Dawn Marie DelPrincipe Photography Ltd.